I have used your external js file to customize my form. However, the english responder used to work till yesterday. However, the arabic version of the same form works fine and the autoresponder also works fine. Kindly help to suggest to rectify this problem. Our campaign is going live tomorrow midnite. Thanks for contacting us Bhanu. I have sent you a test submission, just to see if I was able to receive the autoresponder in english, but I didn't received it. 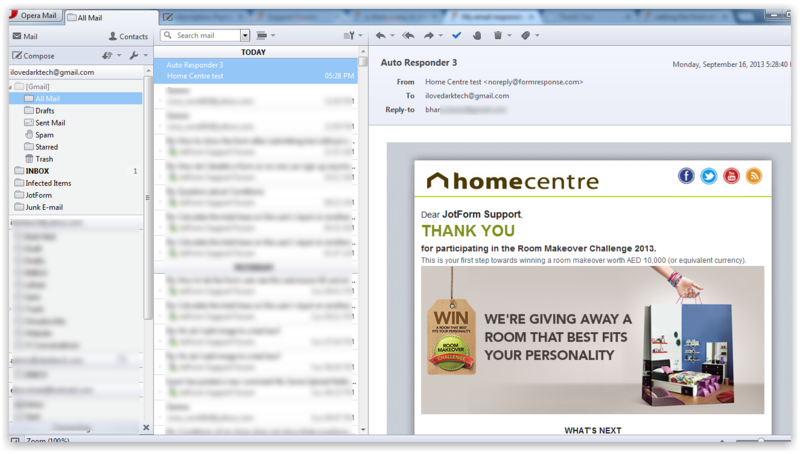 Have you already tried using another email than noreply@homecentrestore.com as Sender email? kindly try to use our noreply@ emails just for testings. If not, please give it a try jus to make sure this has something to do with your email or not. However, if the arabic version is working fine, the English version should work fine too. Please, let us know if this makes some difference or if the issue persists, don't hesitate to contact us. I tried changing the noreply email to jotform noreply and tested it out. It is still not working at our end. Is there something else that i should try or delete the autoresponder and try create again. Kindly suggest me asap. My campaign is going live today night. 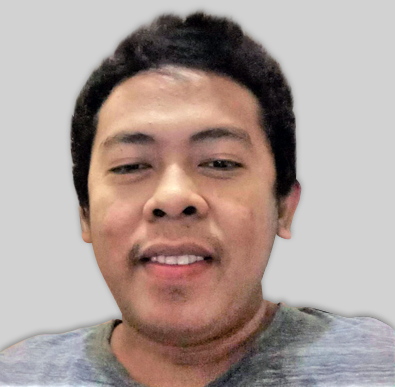 Can you please suggest something quickly. I have deleted the existing autoresponder and tried it does not work. 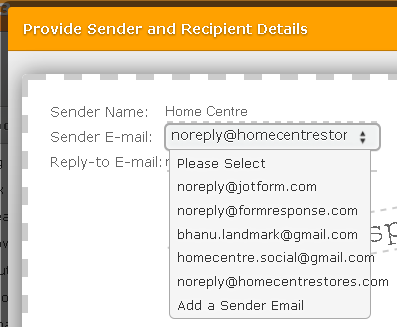 Is there a problem with my email field element??? Kindly suggest asap. I am waiting. My campaign has to go live tonight please. 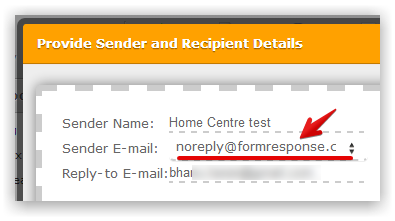 I've set your english autoresponder "sender's email" to noreply@formresponse.com. I tested your form out and I was able to received your beautiful autoresponder message. Hope this works now. Kindly make a test to confirm. Thanks!